To understand the importance that the end of the separation of Germany had for Europe. To understand the logic of international relations during the Cold War period. To verify the difference in economic development between capitalist and socialist countries in Europe at the end of the Cold War. 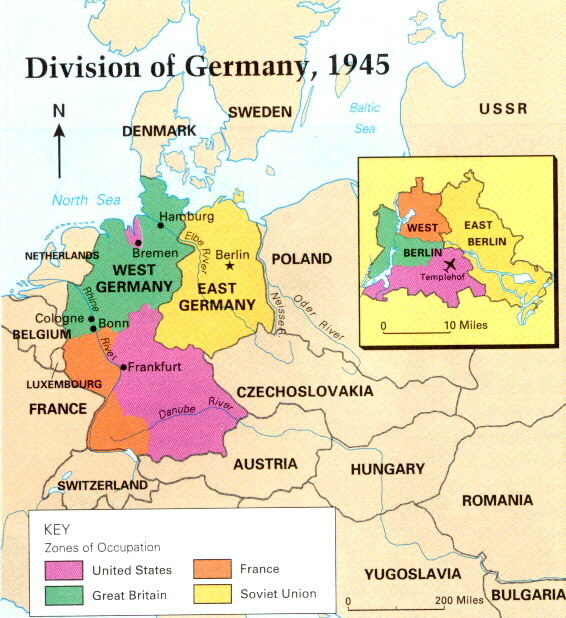 Following the fall of Nazism, the Allied Powers divided up Germany and its capital into occupied zones. The western powers: France, the UK and the USA finally decided to combine the areas under their control within a single political unit. In this way, two politically different entities emerged: the German Democratic Republic (GDR), under the tutelage of the USSR, to the east, and the German Federal Republic (GFR) controlled by the USA, the UK and France, to the west. The western sector of Berlin, under the control of the USA, the UK and France, remained as an enclave surrounded by the GDR. Since its construction on 13th August 1961, the Berlin Wall became a symbol of the division of Europe. The Berlin Wall was built to prevent the constant exodus of citizens from East Germany looking for a better life in the west. On 9th November 1989, the wall was finally knocked down, paving the way for the collapse of the Communist Bloc which culminated, in 1991, with the disintegration of the USSR. However, at that time there was still reluctance from some European partners to the prospect of German reunification. This was because the majority of the European leaders of the time still remembered the worst years of contemporary European history. Finally, from 3rd October 1990, the former GDR became effectively integrated within the GFR. 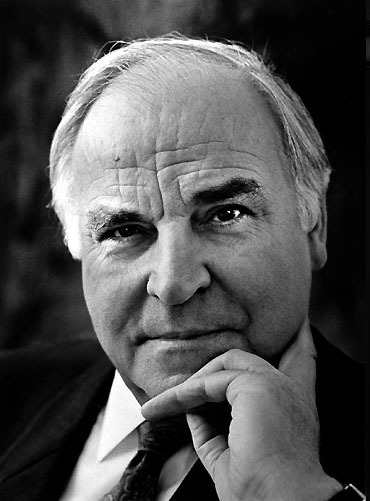 The privatisation of previously state-owned companies and the industrial reconversion of East Germany, with a subsequent increase in unemployment. Constant financial transfers to the former GDR, from both the GFR and EU funds. Given the tremendous disparity between the economies of the two Germanys, establishing virtual parity between the currencies of the two countries (the West German mark and the East German mark) dealt a severe blow to currency stability within the EU. As a result, some European currencies suffered sharp devaluations. Discuss the causes of discontent amongst citizens of the former GDR. 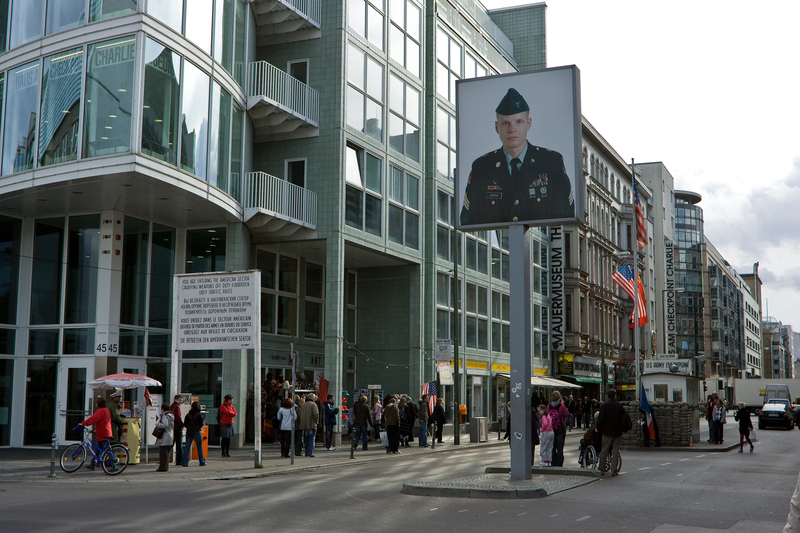 What did the fall of the Berlin Wall mean for the EU, beyond the reunification of Germany? To what extent are the latest enlargements to the EU a direct consequence of the fall of the wall?